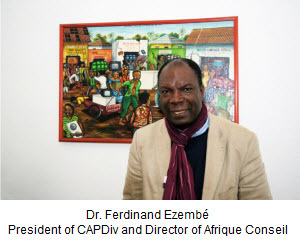 Dr. Ferdinand Ezembé, psychologist and president of CAPDiv, a cultural organization that promotes diversity in France, granted Entrée to Black Paris an exclusive interview on what every day life is like for blacks in Paris. Read his frank reply to our questions in this month's Paris Insights. 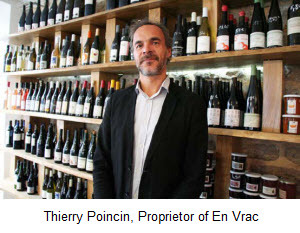 Thierry Poincin operates En Vrac, a cave à vin in the 18th arrondissement of Paris. In this month's Le Bon Goût, learn why travelers who seek an authentic French dining experience will find it here, far off the bustling tourist circuit of central Paris. Journalist Harry Roselmack was the first French person of African descent to report the news on prime-time broadcast television. Learn more about his career in this month's Paris, Past and Present.